Test Cricketer Azhar Ali is the talk of the town since he is crowned the Captain of the Pakistan Cricket team, prior to the resignation of former Captain Misbah ul Haq after World Cup. Azhar Ali is a Pakistani international cricketer, mainly popular in the test format. The appointment of Azhar Ali as captain became a viral gossip on social media. 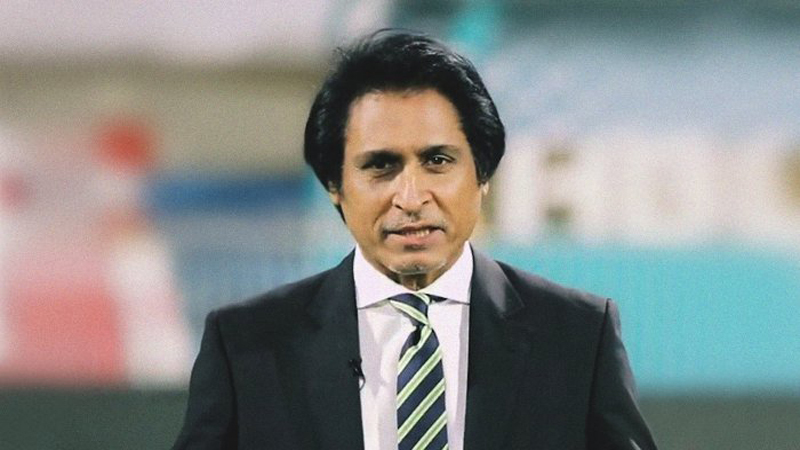 He is also serving as the vice captain of the Pakistan Test team. He debuted in the Test matches for Pakistan against Australia at Lord's in July 2010. He is a right-hand batsman and can bowl occasionally with leg break style. Azhar Ali has played for domestic teams including Lahore, Lahore Blues, Lahore Whites, Abbott bad, Khan Research Laboratories, Punjab and Huntly. 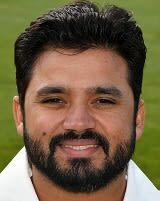 Cool minded and composed temperament is the forte of Azhar Ali. Technically sound in his batting he is known for running hard between the wickets. During the initial 18 months of his international cricket, he remained consistent in his batting. Azhar Ali scored his first Test fifty at Headingly in difficult batting conditions, in a fourth-innings run-chase of 180 runs against Australia. His first Test hundred came after he scored ten fifties, but that's negligible for a batsman who looks like he's the real deal in every way. Azhar Ali performed quiet well in the Test series against Srilanka and then against England in the UAE in 2011-12. He batted patiently with great temperament to score a second-innings century in another low-scoring match in Dubai. That series was dominated by the bowlers; Azhar Ali was the only batsman to average more than 50 runs. He is still a long way to go. 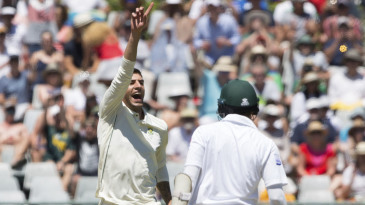 His performance with the bat and as a captain will be scrutinized by the cricket spectators. Find the complete profile and latest updates about Azhar Ali only on HamariWeb. 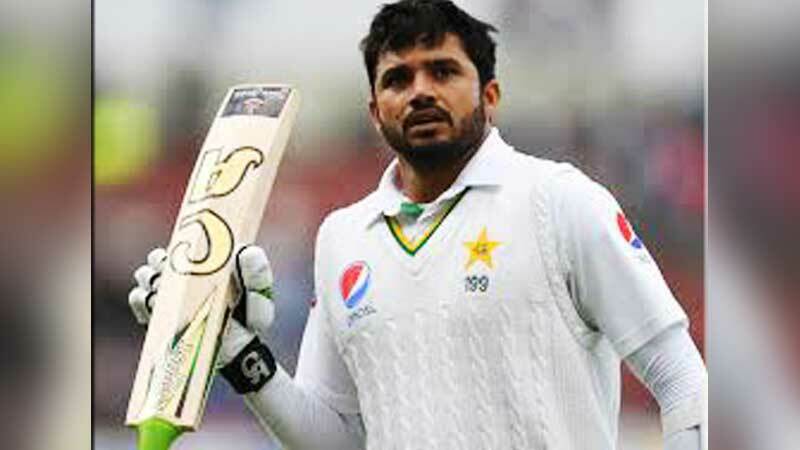 Find Azhar Ali profile and stats of batting, bowling and fielding including latest updated news of Azhar Ali, videos and images at Hamariweb.com. Also find detail Player profile and career statistics of Azhar Ali of Pakistan. Consistency is the main thing for any batsman to make his place in the team, I am noting that the average of Azhar Ali is brilliant but he is not a consistence performer. Azhar Ali is such a classic test player but he should perform in ODI matches. He is also an ODI captain of Pakistan, due to the slow strike rate he always face criticism of seniors. I think as an opener the performance of Azhar Ali is so improve, he recently scored a double century against West Indies. Let see what he can do for the team in New Zealand. Azhar Ali performed quiet well in the Test series against Srilanka and then against England in the UAE in 2011-12. He batted patiently with great temperament to score a second-innings century in another low-scoring match in Dubai. Azhar Ali is so lucky that he became an captain from no where..
Azhar Ali - Find Azhar Ali of Pakistan Cricket Team complete player profile, number of matches, runs score, wickets & catches, Statistics, Records, Azhar Ali Latest News, Azhar Ali Videos, Azhar Ali Photos, and other Azhar Ali Cricket Team players.